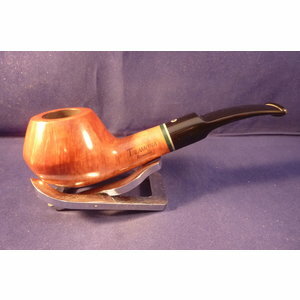 Since 2010 the Talamona smoking pipes are made by Paolo Croci. 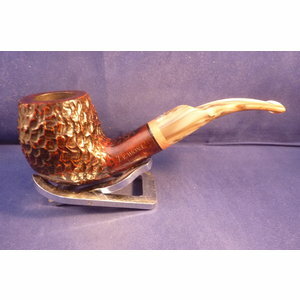 Smooth briar pipe with beautiful grains and a rusticated top made by Paolo Croci in Italy. Acrylic mouthpiece, 9 mm. filter. 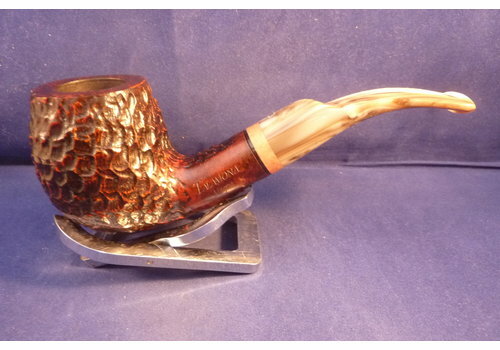 Sandblasted briar freehand pipe made by Paolo Croci in Italy. Acrylic mouthpiece, 9 mm. filter. 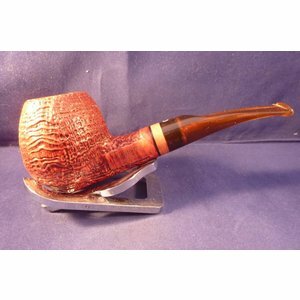 Large bog oak pipe in a classical shape made by Paolo Croci in Italy. White acrylic mouthpiece, 9 mm. filter. The Talamona brand has been in existence for 71 years when Cesare Talamona closed the company in 2000 because his wife died. The browner pipes were mainly equipped with 9 millimeter filters. 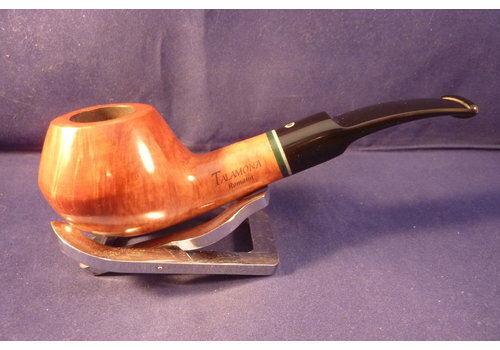 These tobacco pipes were mainly sold in northern Italy and later in Germany. 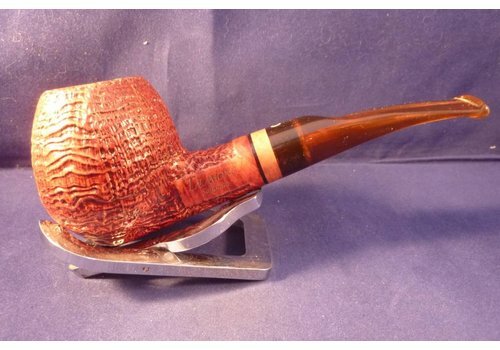 In 2010, Paolo Croci bought the brand name and since then wants to revitalize the brand with its own line of pipes.